Below you fill find all funeral homes and cemeteries in or near Sleepy Hollow. Suburbs of Sleepy Hollow: N Tarrytown, North Tarrytown, Philipse Manor, Pocantico Hills, Sleepy Hollow Manor. Sleepy Hollow is also known as: Westchester County / Sleepy Hollow village. Zip codes in the city: 10591. Some of the notable people born here have been: Keith Hamilton Cobb (actor), and Gary Pomerantz (author and journalist). Sleepy Hollow is a village in the town of Mount Pleasant in Westchester County, New York. The village is located on the east bank of the Hudson River, about 30 miles (48 km) north of New York City, and is served by the Philipse Manor stop on the Metro-North Hudson Line. To the south of Sleepy Hollow is the village of Tarrytown, and to the north and east are unincorporated parts of Mount Pleasant. The population of the village at the 2010 census was 9,870.Originally incorporated as North Tarrytown in the late 19th century, in 1996 the village officially adopted the traditional name for the area. The village is known to many via "The Legend of Sleepy Hollow", a short story about the local area and its infamous specter, the Headless Horseman, written by Washington Irving, who lived in Tarrytown and is buried in Sleepy Hollow Cemetery. 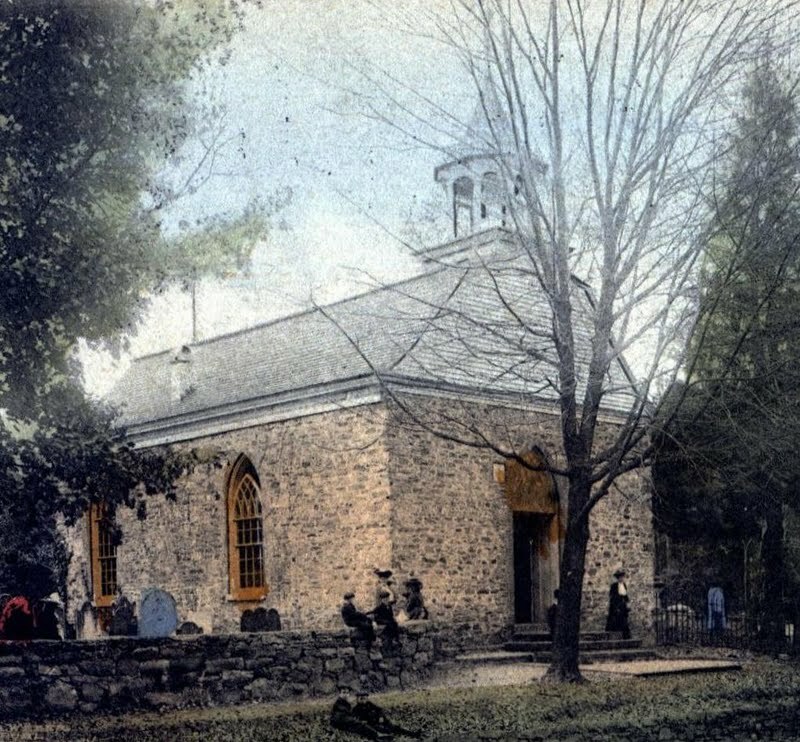 Owing to this story, as well as the village's roots in American history and folklore, Sleepy Hollow is considered by some to be one of the "most haunted places in the world".The village is home to the Philipsburg Manor House and the Old Dutch Church of Sleepy Hollow, as well as the Sleepy Hollow Cemetery, where Washington Irving, Andrew Carnegie, Walter P. Chrysler, Brooke Astor, Elizabeth Arden, Thomas J. Watson of IBM, Samuel Gompers, and many others are buried. It was revealed on January 10th, 2015 that Ellen Akin (Lloyd) perished in Sleepy Hollow, New York. Ms. Akin was 78 years old. Send flowers to express your sorrow and honor Ellen's life. It was disclosed on January 10th, 2015 that Ellen Akin (Lloyd) passed on in Sleepy Hollow, New York. Ms. Akin was 78 years old. Send flowers to express your sympathy and honor Ellen's life. It was noted on November 27th, 2011 that Virginia W Graves (White) passed on in Kennewick, Washington. Ms. Graves was 96 years old and was born in Sleepy Hollow, NY. Send flowers to express your sympathy and honor Virginia W's life. It was revealed by The Post-Journal on January 1st, 2010 that Alice B Trout (Buskist) passed on in Sleepy Hollow, New York. Ms. Trout was 83 years old. Send flowers to express your sympathy and honor Alice B's life. It was written by Arizona Republic on November 22nd, 2009 that Julie Elaine Pope (Otivich) perished in Goodyear, Arizona. Ms. Pope was 80 years old and was born in Sleepy Hollow, NY. Send flowers to express your sympathy and honor Julie Elaine's life. Ms. McKay is survived by her seven children: Douglas McKay, Brian McKay, and Sean McKay of Darien, Ellen Oates of White Plains, N.Y., Maureen Whalen of Sleepy Hollow, N.Y., Matthew McKay of Ridgefield, N.J., and Kieran McKay of New York City, and by 15 grandchildren. Listing all cemeteries in Sleepy Hollow, New York so you can easily send flowers to any location (same day delivery) or find any funeral service. Listing all funeral homes in Sleepy Hollow, New York so you can easily send flowers to any location (same day delivery) or find any funeral service. Funerals in Sleepy Hollow, NY on Yahoo! Local Get Ratings & Reviews on Funerals with Photos, Maps, Driving Directions and more. We work with local florists and flower shops to offer same day delivery. You will find budget sympathy flowers in Sleepy Hollow here. Our funeral flowers are cheap in price but not in value.